ShowMe Ledbury returned to see the very flamboyantly dressed and mesmerising Budapest Café Orchestra (hailing from Haringey!) 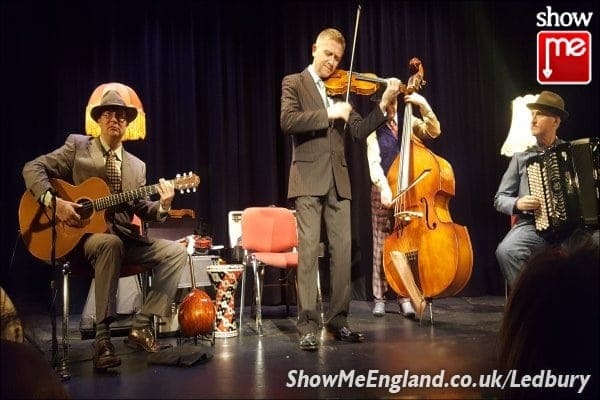 perform at Ledbury’s Market Theatre on Saturday 5th November 2016. 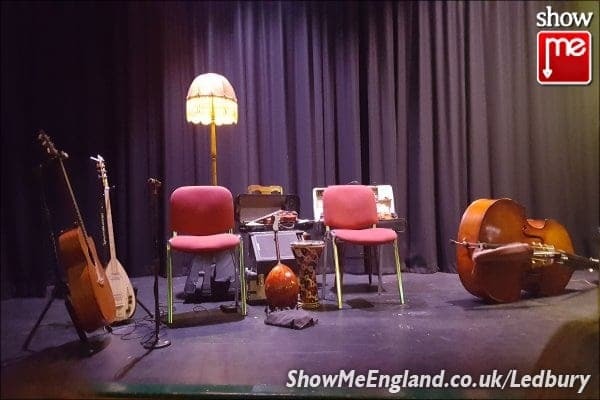 The stage was aglow with standard lamps, inviting the audience to share the intimate experience with the band and their beautiful instruments, which included a balalaika, saz. violin, double bass and accordion. The Budapest Café Orchestra proceeded to take us on a romantic and emotional journey across Europe to the Balkans and Russia, experiencing gypsy campfires and café culture along the way. A particular highlight of the evening was the fun duel between Christian Garrick’s violin playing and Edward Hession’s accordion wizardry. Their technical skill and sense of humour made for fantastic entertainment. 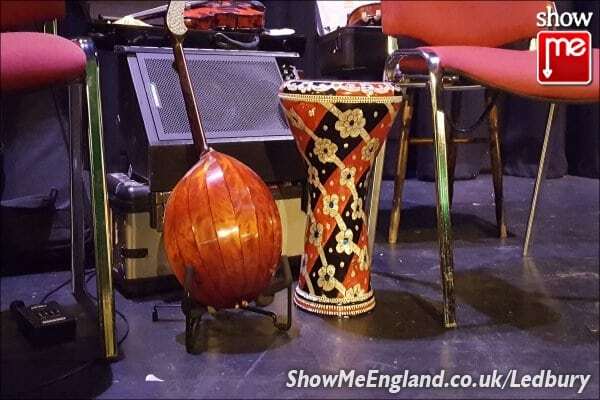 See our Events & Entertainment listing for information on forthcoming live events.